As we know, in May 2018 then OnePlus has released OnePlus 6 . This smartphone also came with a lot of improvements compared to the OnePlus 5 which was introduced last year. One of the attractions presented by OnePlus 6 is more powerful hardware support. As usual, OnePlus will also launch OnePlus 6T which reminds us when they also released OnePlus 5T last year. Yes! 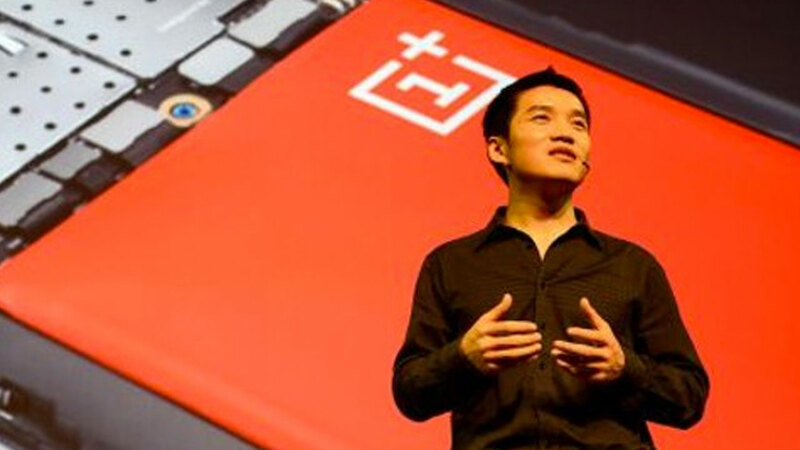 The launch date of the smartphone was also confirmed directly by OnePlus, namely October 17, 2018 . 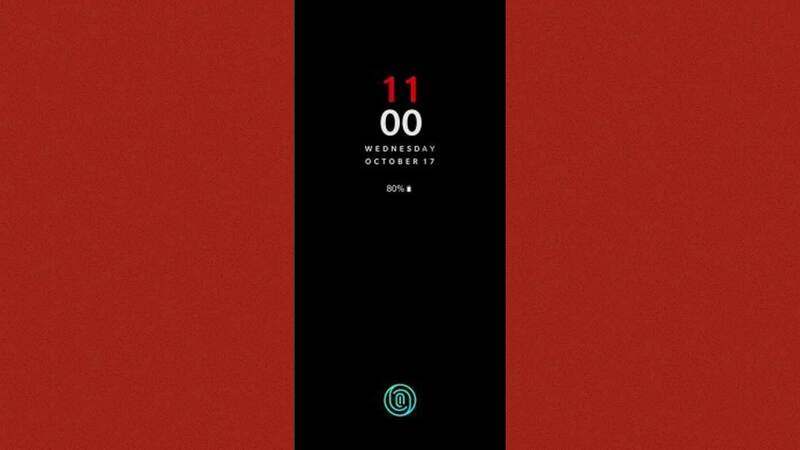 Not just just announcing the launch of OnePlus 6T, OnePlus also gives a little leak regarding one of the new features that will be on the smartphone. It looks like the OnePlus 6T will have a fingerprint scanner feature on the screen. Of course, there will be at least two biometric security features embedded in this smartphone. 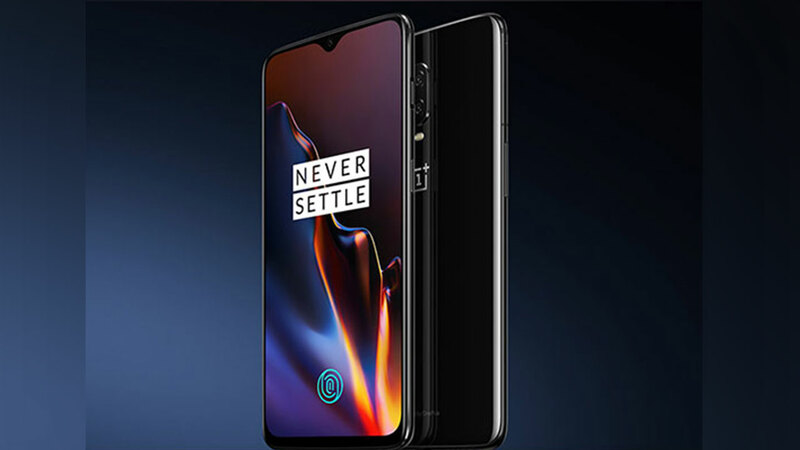 In addition to the fingerprint scanner on the screen, the possibility of OnePlus 6T will also still be equipped with a face unlock feature that is currently starting to be widely adopted by many smartphones on the market. If indeed OnePlus will embed fingerprint on the screen, this will make the OnePlus 6T a little thicker than the OnePlus 6. It is estimated that the addition is only 0.45mm. 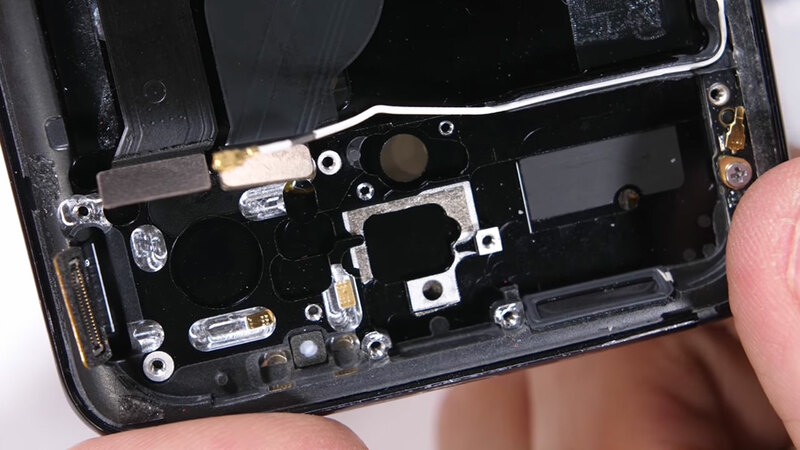 Even so, OnePlus must re-reset all modules in the smartphone body.